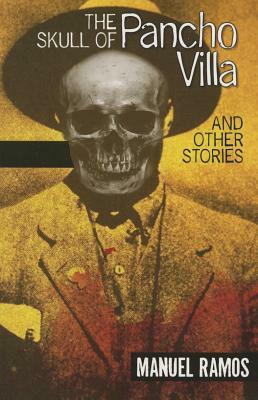 Legend has it that Pancho Villa's grave was robbed and his head stolen in 1926. A gringo is credited with the theft, but Gus Corral's great-grandfather was there too. As often happens to Chicanos, his role was given short shrift. But the Corral family has taken care of the skull for as long as Gus can remember. It's a jolt when "Panchito" is stolen from his sister's house. It's the only connection to the old-timers of the family, so Gus knows he will have to get to the bottom of the disappearance, even if it means tangling with thieves and thugs. A variety of characters writers, attorneys, Vietnam vets, cops, soldiers populate these stories in which situations frequently aren't what they seem. An old man knows more about the disappearance of a neighbor than he lets on. A barber is involved in something that brings a ski-mask wearing, gun-toting hoodlum into his shop. And a cop accused of using excessive force hasn't told his family the whole truth.